Is cancer the price for our big brains? Chimpanzees are thought to be the closest evolutionary relative to humans, and we share around 98 percent of our genes with these primates. 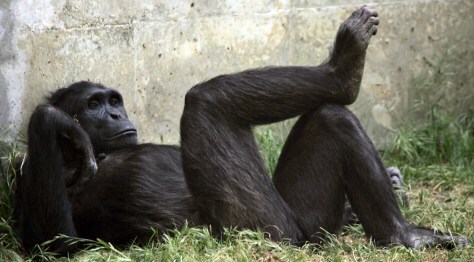 But for years, scientists have observed that chimps have a surprisingly low cancer rate compared to humans.